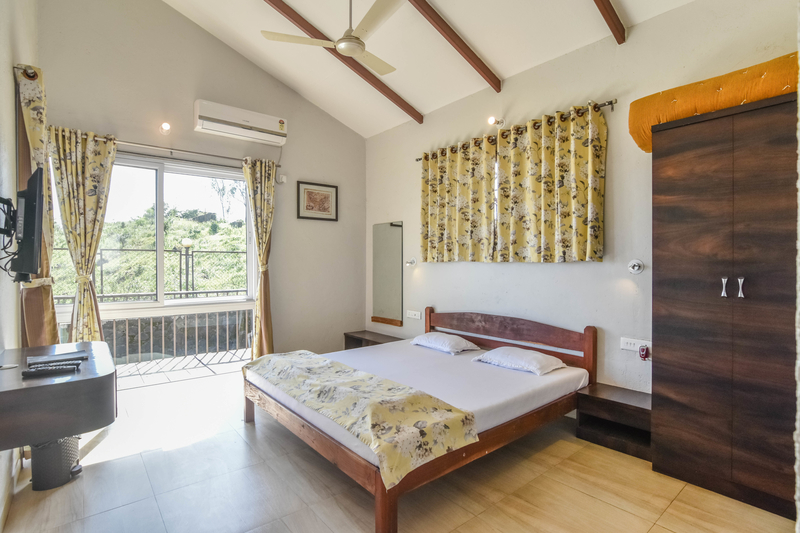 Plan a weekend and book your holiday bungalows in Panchgani homestay where you will experience the feeling of holiday at home located in Panchgani, a popular weekend destination for the residents of Mumbai, Thane, Pune and surrounding areas. 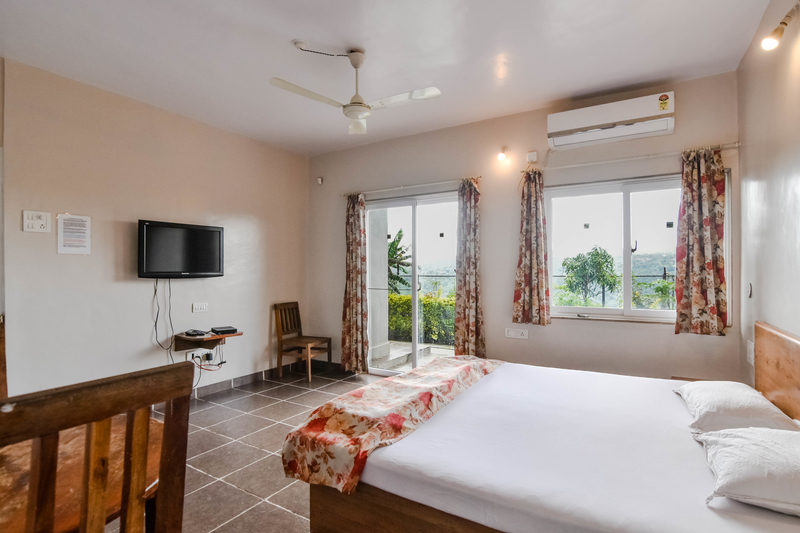 Make yourself feel at home, along with a superb view and fully furnished bungalow with six luxurious bedrooms, a fully operational kitchen and a spacious living area. 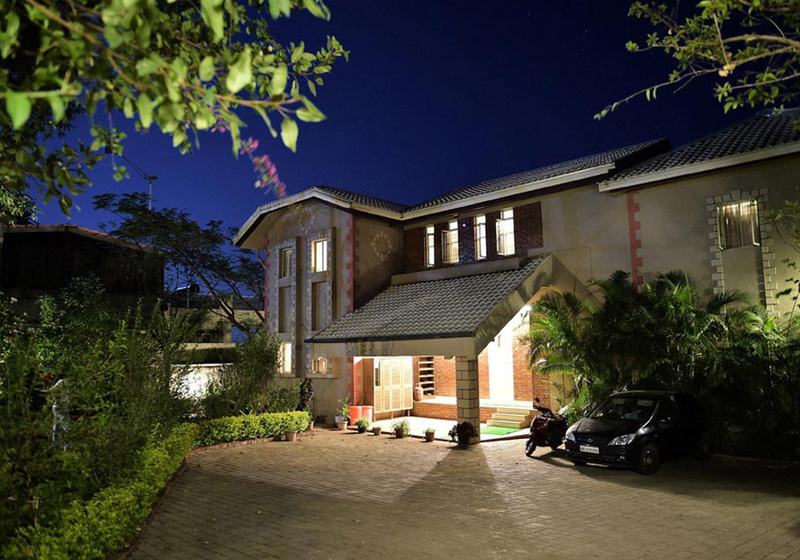 It gives peace, freshness and privacy. 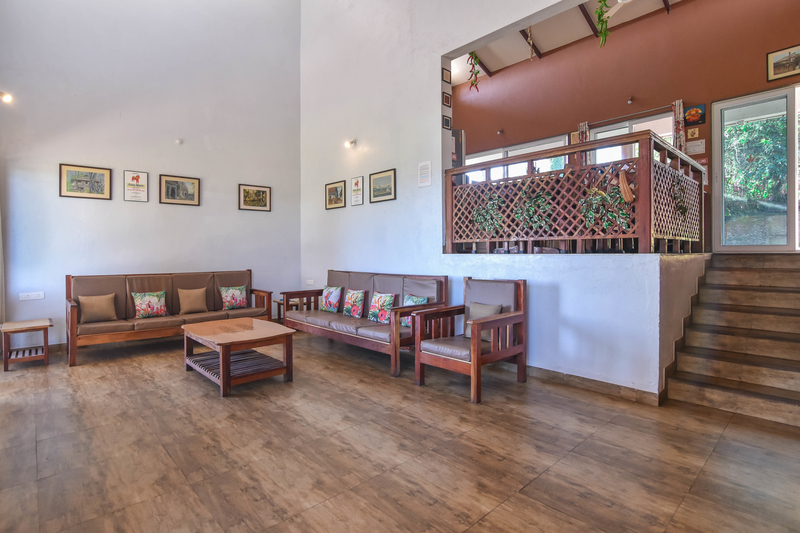 Our bungalow is close to nature but not far from other places to visit in this hill station. 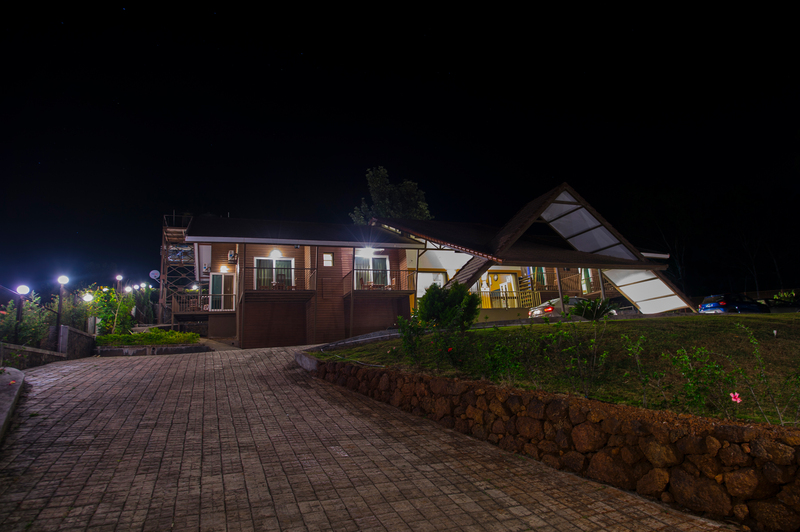 Dala Mare is nestled in Panchgani which has abundance of natures wonders making the whole place a nature's paradise. 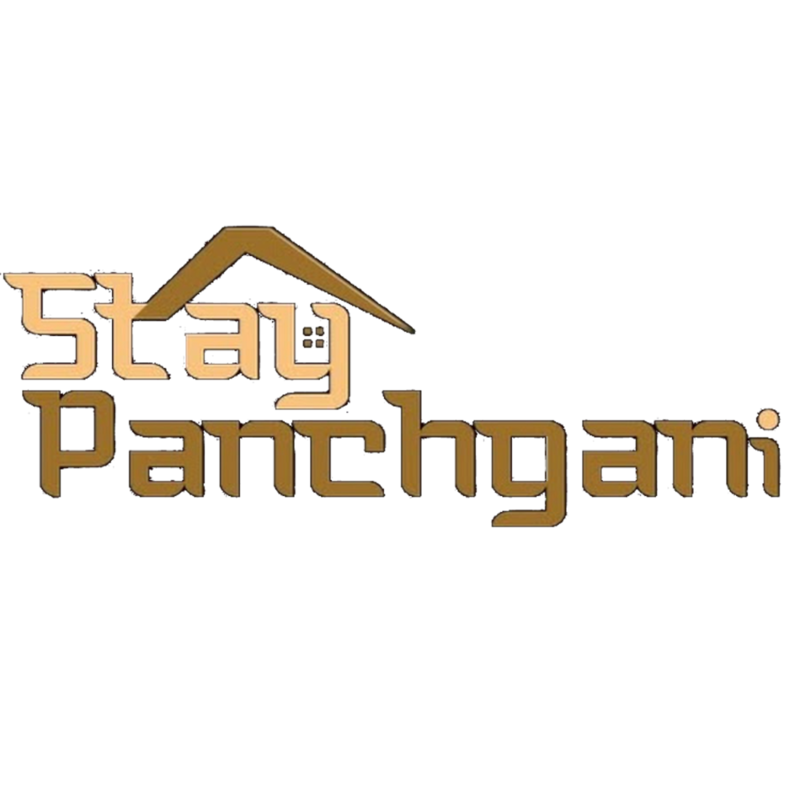 Panchgani is a popular weekend getaway for the residents of Mumbai, Thane, Pune and surrounding areas offering some nice relaxing time as well as making way for various activities like cycling, trekking etc. other than sightseeing. 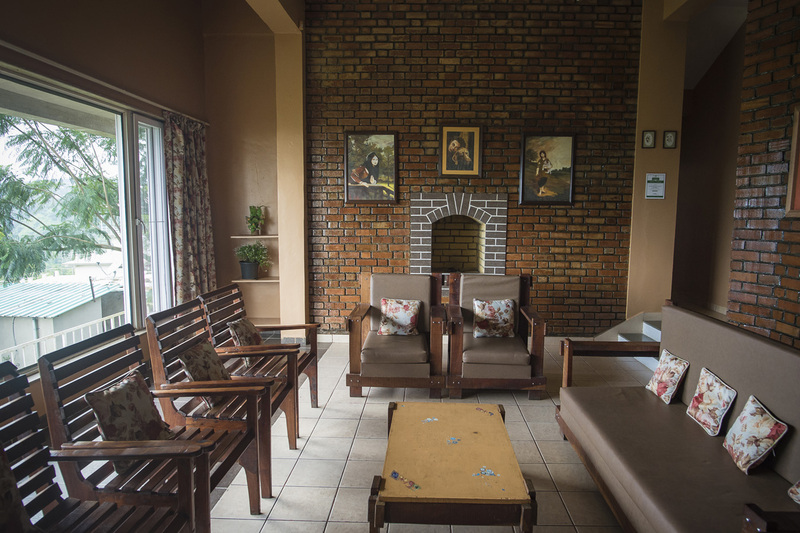 Other than sightseeing options you can choose from activities like trekking, or cycling. One can take a horse ride through the pristine forests to enjoy the beauty of the nature.